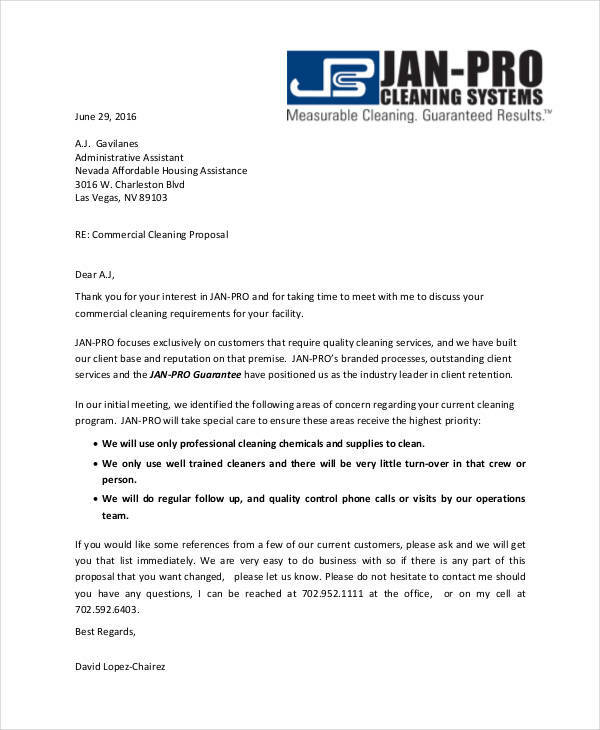 Most of us are probably familiar about some of the companies who offer cleaning service proposal. They do a variety of jobs in many places such as hotels, office spaces, and even homes. However, due to the rising competition among these providers, some end up getting few customers to none at all. One of the secrets that most cleaning service companies do not talk about is writing cleaning proposals. 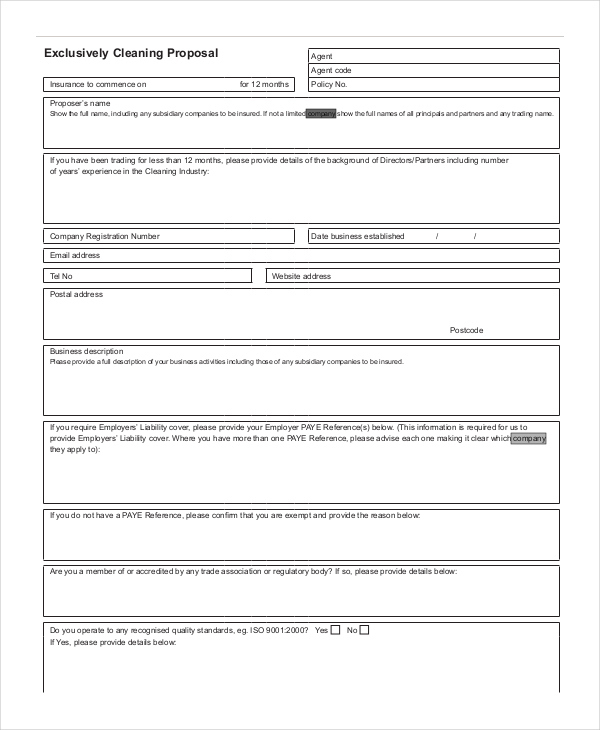 These type of proposals do not go away with how service proposals are written. People who are tasked to write cleaning proposals always put their best foot forward to get that coveted cleaning service. 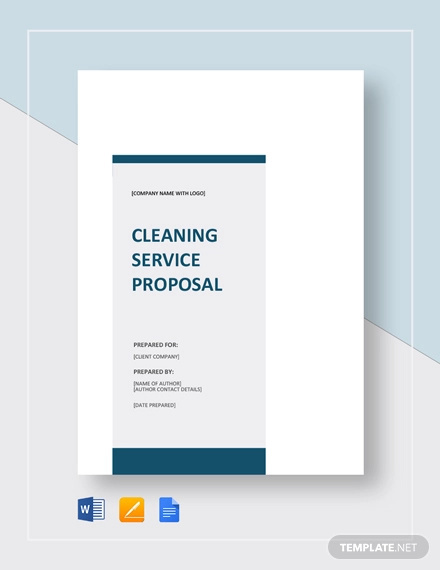 What Is a Cleaning Proposal? 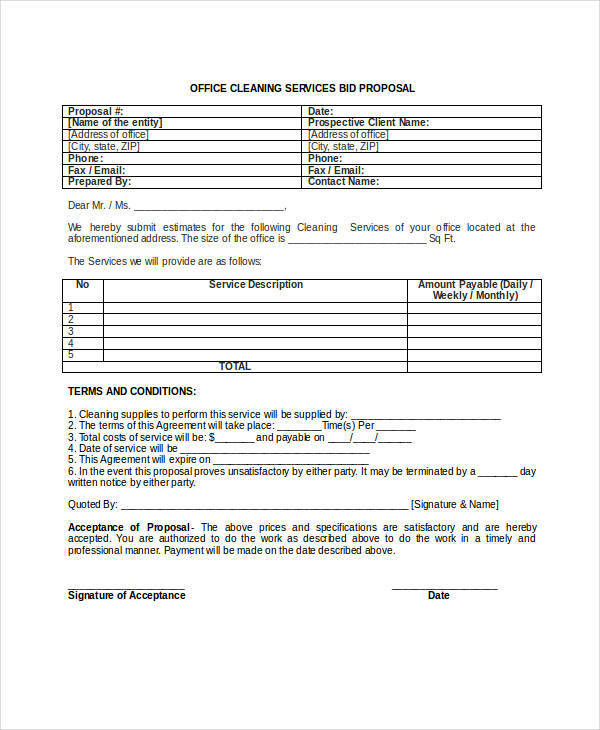 A cleaning proposal is a document that is drafted with the purpose of landing a cleaning service job proposal at the approval and consent of a client. 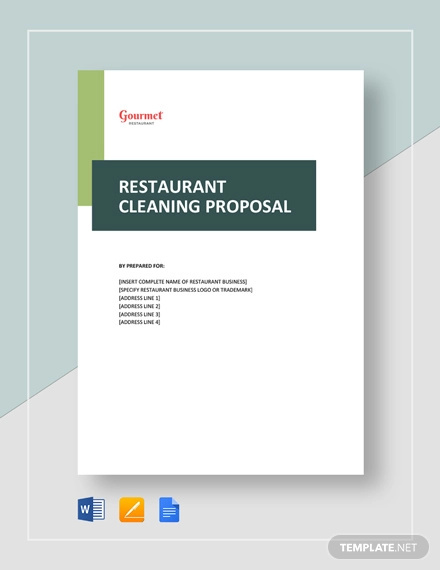 The objective of this proposal is to get ahead of other competitors to offer a cleaning job at a hotel, office, or any establishment that requires the need for such. 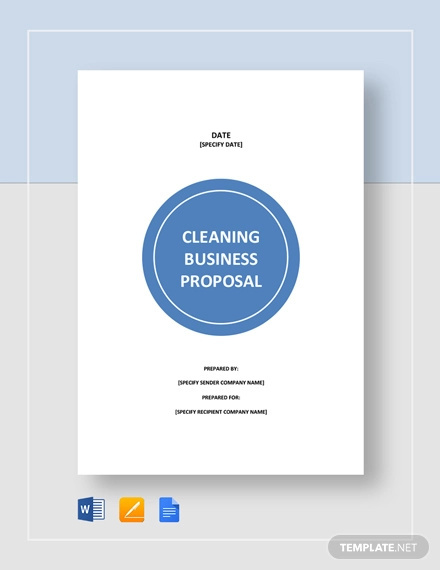 Cleaning proposal services take the format of any regular proposals like sponsorship proposals and business proposals. Also, they come in normal and common formats like PDF and Word document and anything that deem fit by the author or writer. 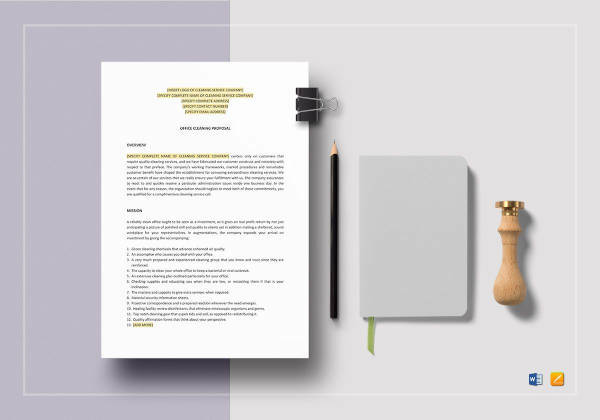 To write a cleaning proposal, you need to establish your main objective first to serve as a guide throughout the course of your writing. In such way, your focus will be all on the subject and end result. Start with a brief introduction. Say something about the kind of service that you offer. Expand more on things like quality of service and how you value every client. Focus on the main point. Maintain the same tone. Offer the benefits and why you should be chosen from the list of competitors. End with a summary. Try to summarize your main points and offer a question. Make your reader answer the question that you are fit for the job. 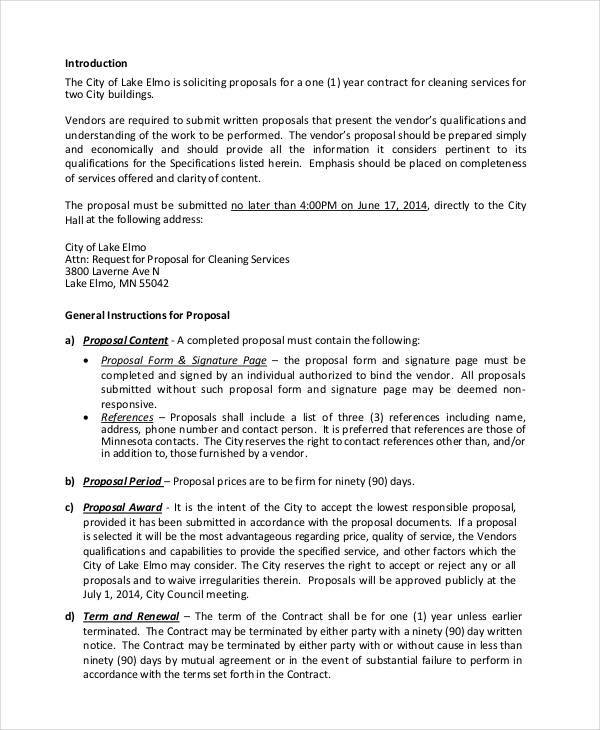 Bidding for a construction cleaning when there are a lot of other competitors in line is such a tough job to make. The rivalry is tough so you need to create strategies to win the game. To bid for a construction cleaning you need to be able to understand what makes you stand among the rest. Know your strengths. Focus on what you can do. 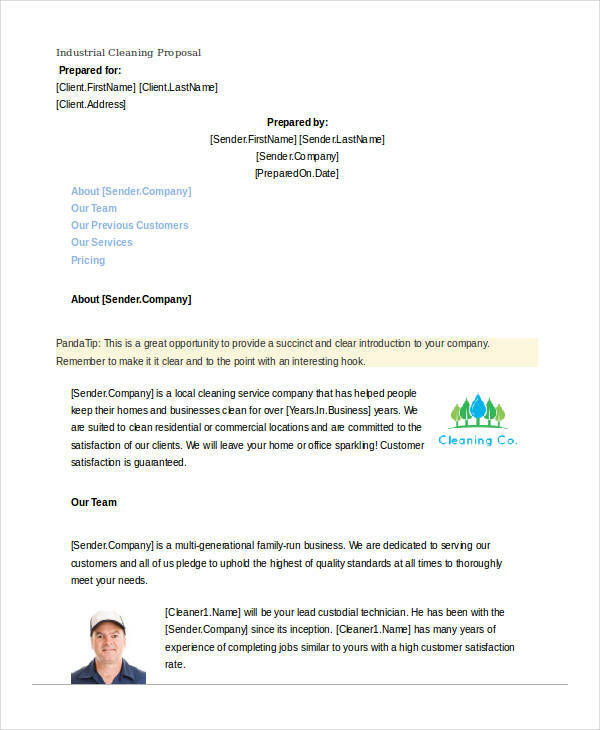 Provide a reasonable cleaning schedule you can complete. 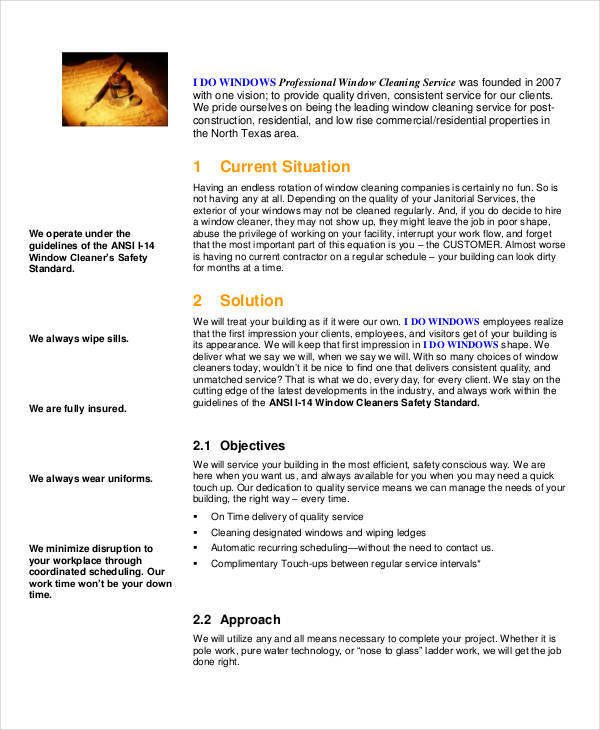 Be comprehensive with your checklist of offered cleaning services. This mindset has been proven effective to provide a psychological effect that a person with such character will strive to win the competition. In addition to that, you will not waive in case your capabilities are put into question. We have to admit that we cannot take away competitions in business proposal. After all, so they say, it’s the survival of the fittest. You need to equip yourself so you can stand tall and stay tough. Set an objective. Setting an objective is a secret to win in any race. 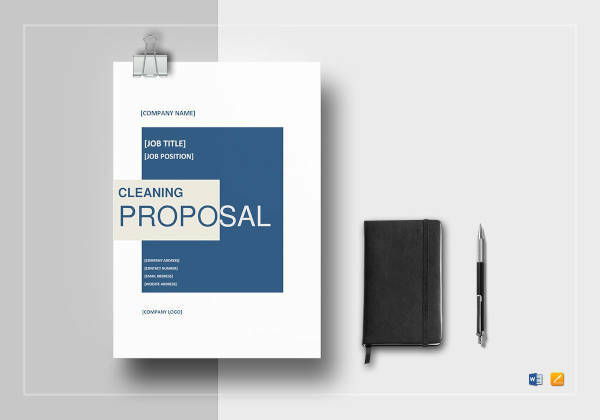 When writing your proposal, understand that getting that cleaning job could gain more income and profit to your business. Know your competitors. Study your competitors so you know what to offer to the client. Make sure that your proposal stands out. Focus on the benefits. Clients are always what they can get from you. Sell the benefits and make it more appealing to their taste.